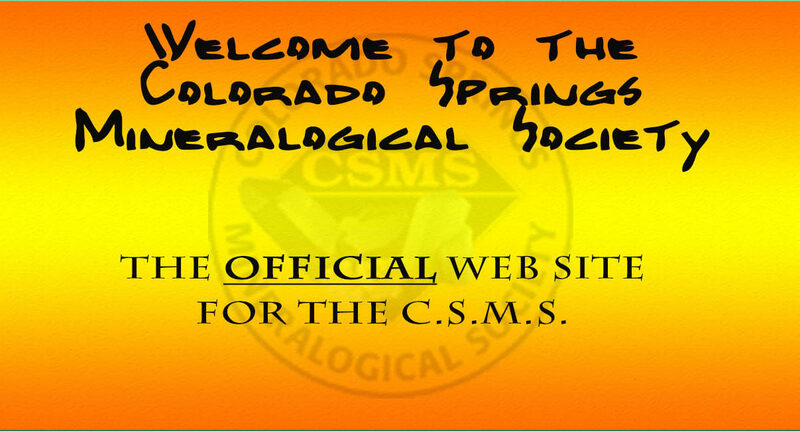 Colorado Springs Mineralogical Society welcomes you to the new web site of the CSMS! We are the Federation Authorized Rock & Mineral Organization in Colorado Springs, Colorado. 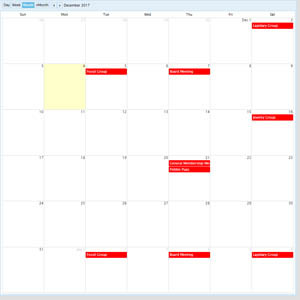 General meetings are held on the 3rd Thursday of the month at 7:00 pm. Mike Nelson’s Take a daily walk with a Geologist! Steve Veatch: Colorado Earth Science Take a stroll with Steve Veatch! If you’re a Pebble Pup (or want to be!) check out the Pebbles. AFMS Code of Ethics is a list of the “Golden Rules” of rockhounding. 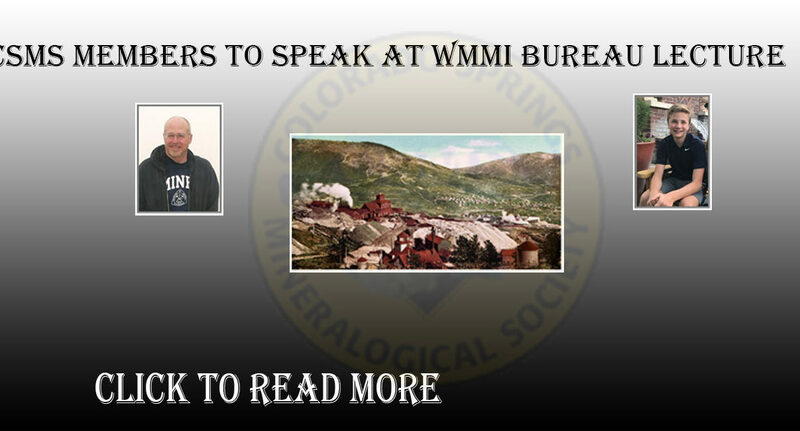 Pikes Peak Gem, Mineral, and Jewelry Show.